Archaeological Hall can be on your route by default, the clients' recommendation is to visit this bar. 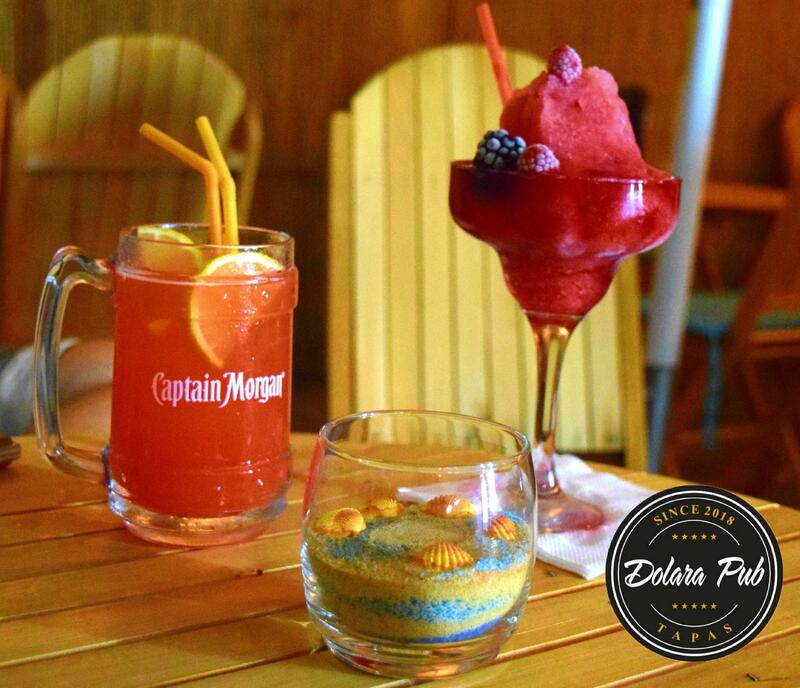 Come and check if Dolara Pub deserves the Facebook 5 stars. Fantastični kokteli i prijatan ambijent!